VideoLAN, the team behind the VLC media player, recently revealed that they turned down several tens of millions of euros to bundle their software with advertising. 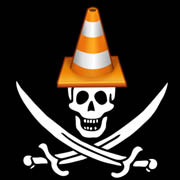 The same cannot be said of third-party developers cloning VLC for profit, however. 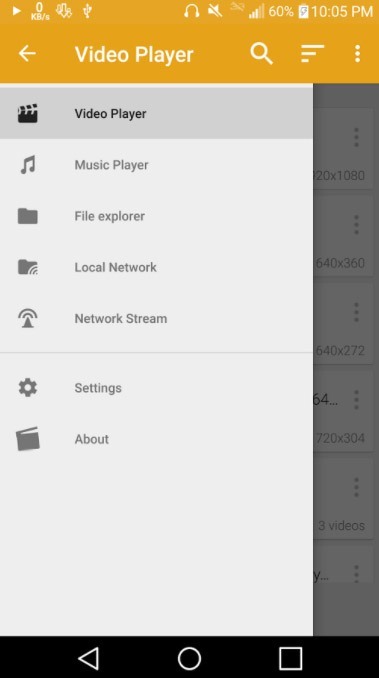 An ad-supported clone discovered on Google Play has a staggering five to ten million downloads and breaches VLC's GPL license, yet Google refuses to take it down.